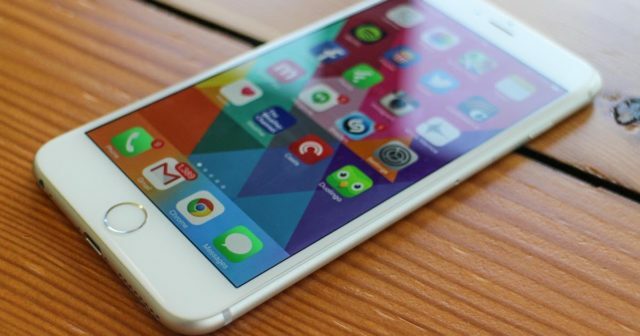 Home News What will be called the 2018 iPhone? What will be called the 2018 iPhone? Since the release of the iPhone X has achieved some sales figures and especially a popularity among users, little more than enviable, although in recent days it seems to have found the last of his shoe with the [Huawei Pro 20] (? What will be called the 2018 iPhone? ), Which have allowed him to become the true king of the market. Of course, the iPhone of 2018 is just around the corner and begin to become the main protagonists of the Apple ecosystem. At the moment we know very few details of Apple's new devices, but a big question that almost all we do is the one that gives title to this article and that is none other than that of; What will be called the 2018 iPhone? . An iPhone 9 or an iPhone 11? 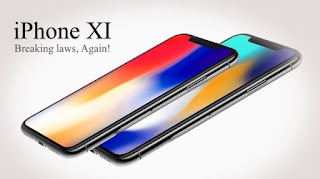 Apple broke the schemes of everyone when officially presented the iPhone X, which is actually the iPhone 10, as it was left on the road the iPhone 9, although the reasons for this were weighty. Now the question arises if they could return to the path and release the iPhone 9 , something quite unlikely, or jump directly to iPhone 11 and continue the path started. The possibility of abandoning the cardinal numbers is also considered , to make way for the Roman numbers, giving way to the iPhone XI. And an iPhone 8s or an unnumbered iPhone? Another option that has been raised is the possibility that we can see an iPhone 8s , which would be logical, as long as this had not gone to ruin a few months ago when he introduced the iPhone 8 and iPhone X. I sincerely believe that it makes little sense to launch an iPhone 8s right now, when the market asks for other things. 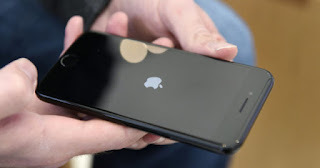 As for the possibility that we see an unnumbered iPhone, I think it is not possible either, since the numbers end up helping users a lot , to identify smartphones and especially to be able to graduate them over time. Since the big companies began to present a smartphone that serves as flagship every year, I have been convinced that they should name it with the year in which we are. This gives many facilities to users when buying for example a device, and can frame it in a specific time and know with it its price, its characteristics and other information. There is no reliable source to confirm, but in my opinion, I think we will see an iPhone 2018 , without numbering and without other surnames . Something simple, effective and that will make things very easy for almost everyone. How do you think the 2018 iPhone will be called?